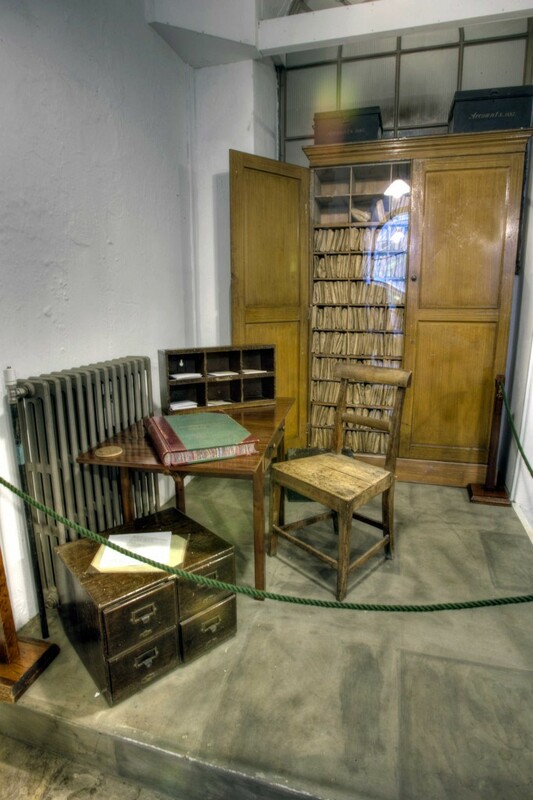 Harewood's housekeepers took meticulous records. In the Pastry Room you can see a sample of that archive on display. 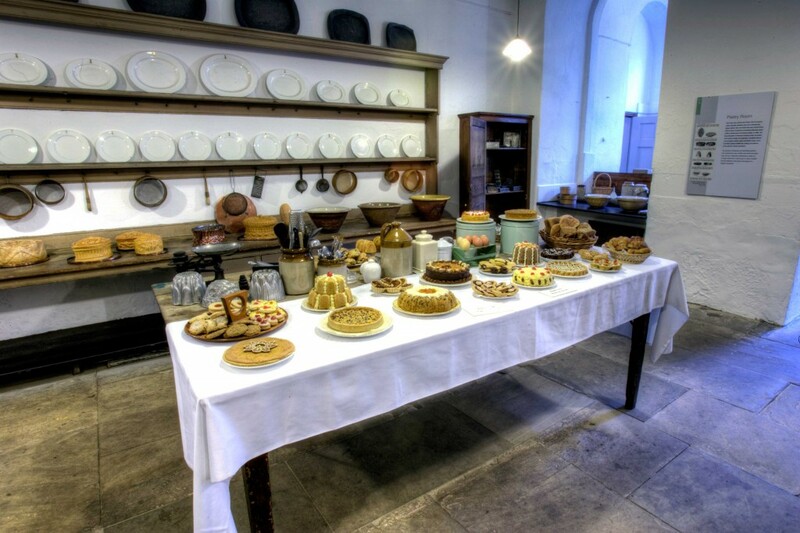 The Pastry Room would have been a hive of activity preparing food for great banquets and dinners in the House.